YouTube - In this video you can see Kevin McCurley unload a wealth of knowledge on the New Hampshire House of Representatives as they meet in support of new restrictive pet laws. It is hard to tell, but the room is packed with many fellow pet lovers who came in to protest and vote against the new anti-pet proposal, and there is an entire committee of people out of view that Kevin is trying to educate and engage. Kevin will also show off a stunning mangrove snake at New England Reptile and talk a little bit about the care of this species. 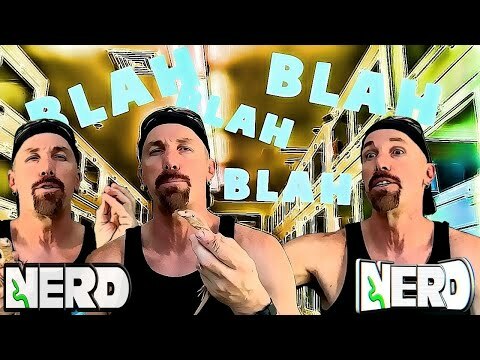 YouTube - Kevin McCurley at New England Reptile shows off some stunning scaleless corn snake morphs. YouTube - Kevin McCurley gives us an update on the HB688 and SB161 hearings in New Hampshire. He also shows off some stunning monitor lizards at New England Reptile. 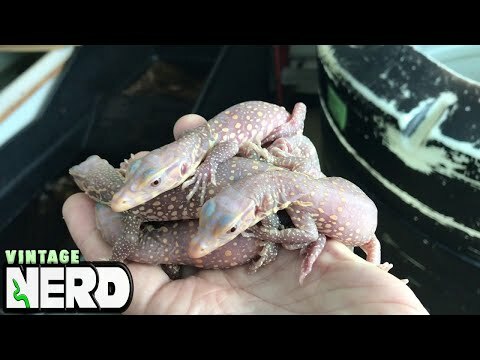 YouTube - Kevin McCurley shows off the stunning T- albino water monitors that he just hatched at New England Reptile Distributors. 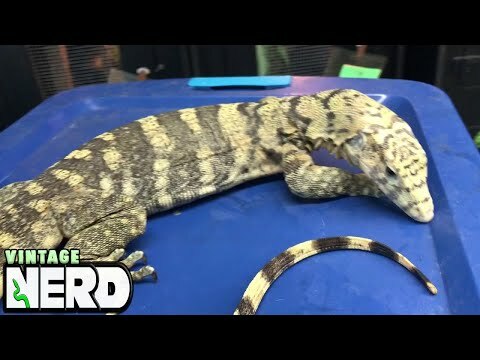 YouTube - Kevin McCurley shows off one of the stunning sulfur water monitors at New England Reptile Distributors. 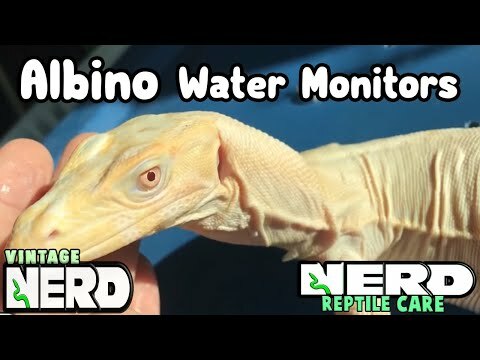 YouTube - Kevin McCurley of New England Reptile shows off a stunning T- type 2 albino water monitor (Varanus salvator celebensis).